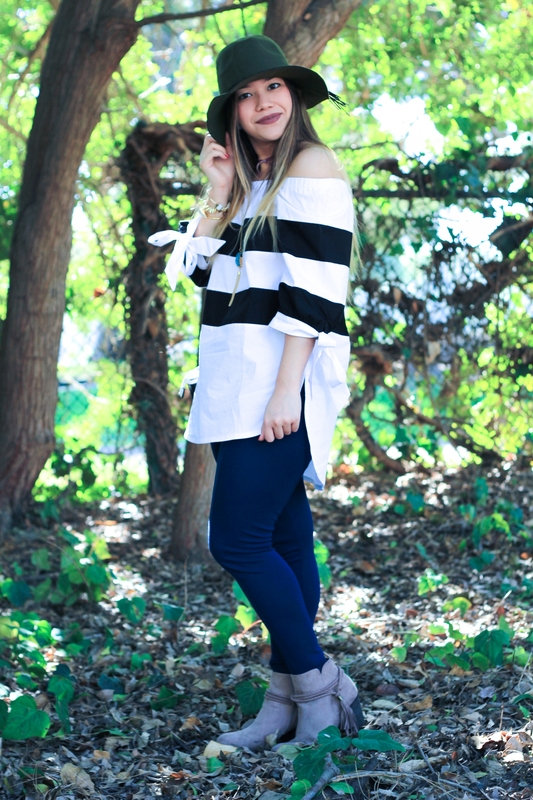 Although it is now fall season, I am still so in love with the OTS trend. 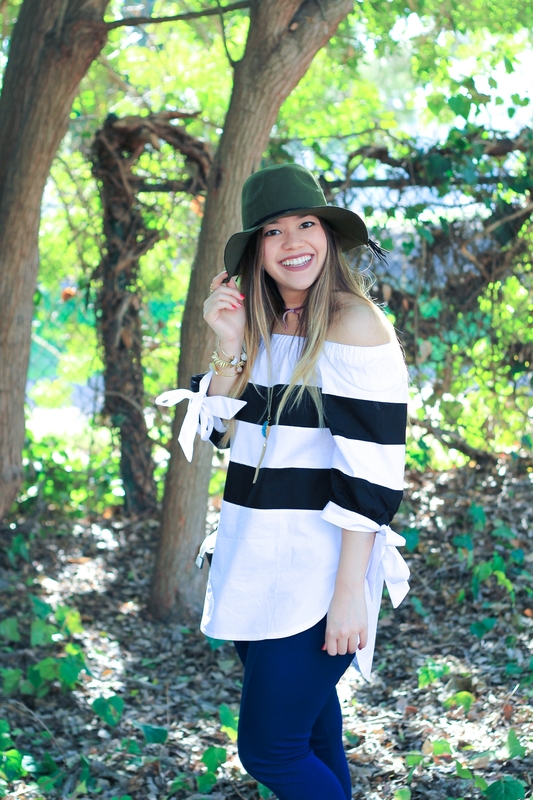 This OTS stripe top from Rose Wholesale is seriously giving me all the heart eyes in the world. 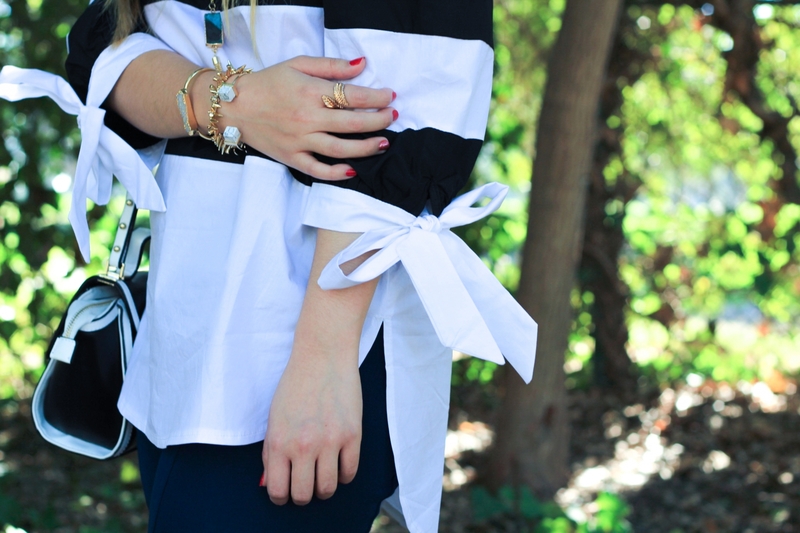 I absolutely love the black and white stripes on the top, and ohmygosh, those bows are just so stinkin’ cute. 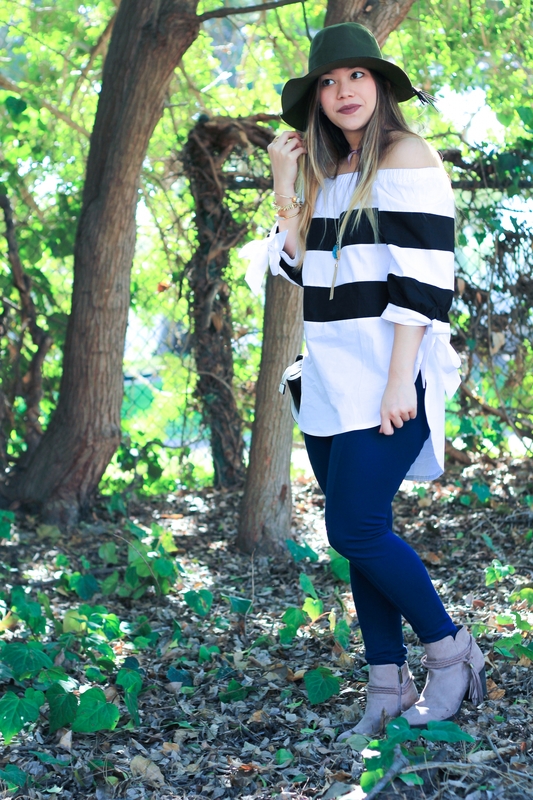 Can you believe that this top is only $12? For reference, I’m wearing a size M.
I’ve recently been drawn to cute little colorblock bags – I just love the fact that it makes an outfit pop! This black and white colorblock tote bag is THE CUTEST. I mean, just look at its cute little size!!! 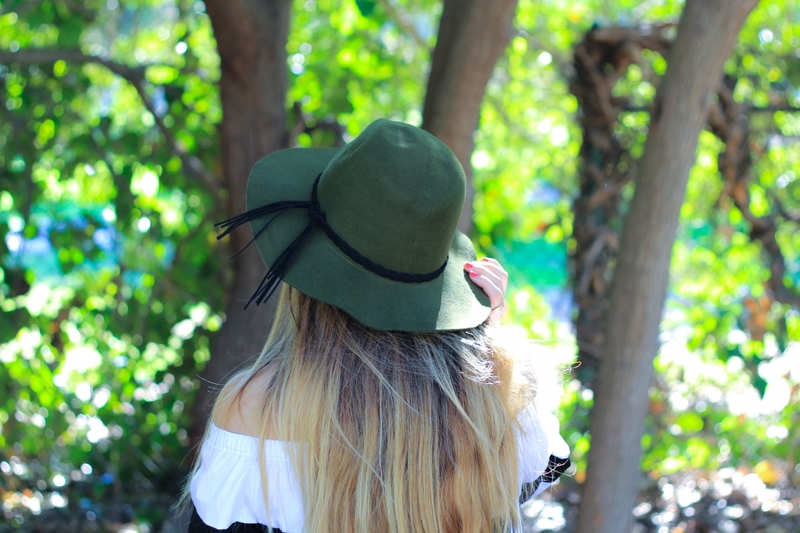 How cute is this felt floppy hat from Zaful? 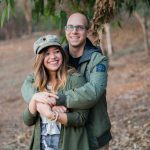 I absolutely love the beautiful olive green color and the braided detail on it. 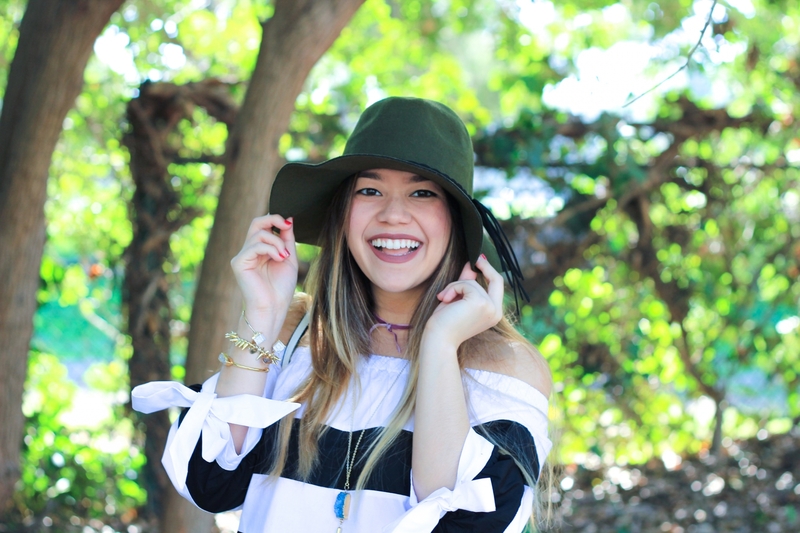 The hat comes in a variety of different colors and is under $8! 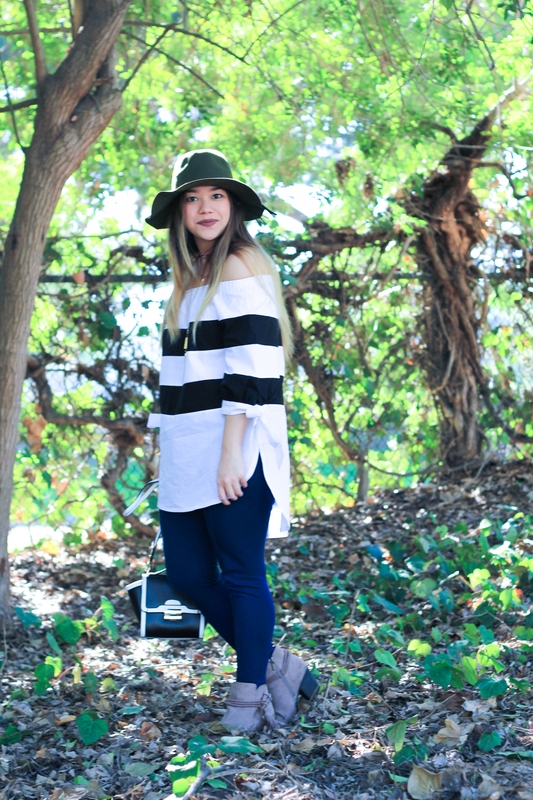 I LOVE wearing hats during the fall season, especially with booties and a flowy cardigan or shawl! 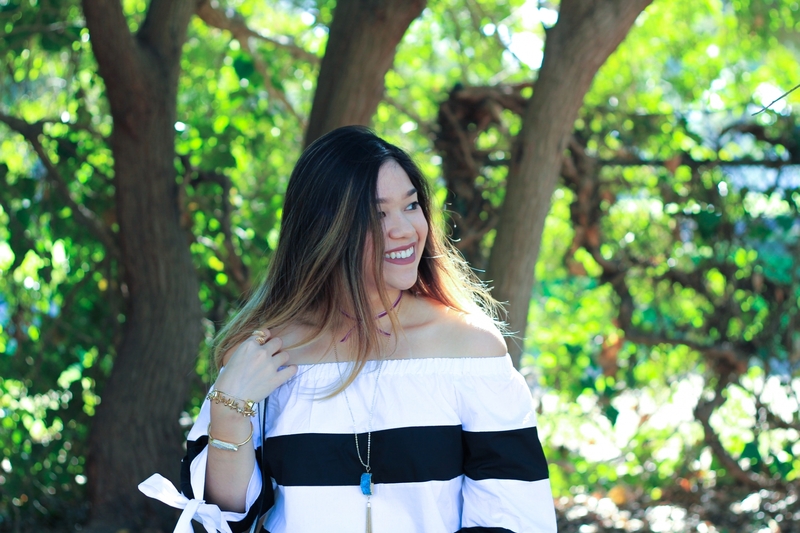 It is such an easy and effortless way to accessorize during the fall season and make your look super put-together! Disclosure: I was not compensated for this post; however, I did receive the OTS stripe top and colorblock bag from Rose Wholesale for my review. All opinions are my own and not influenced in any way. I love this top! You are way too cute! I love this OTS top! SO pretty! Love the setting of your pics as well. Love everything about this look! 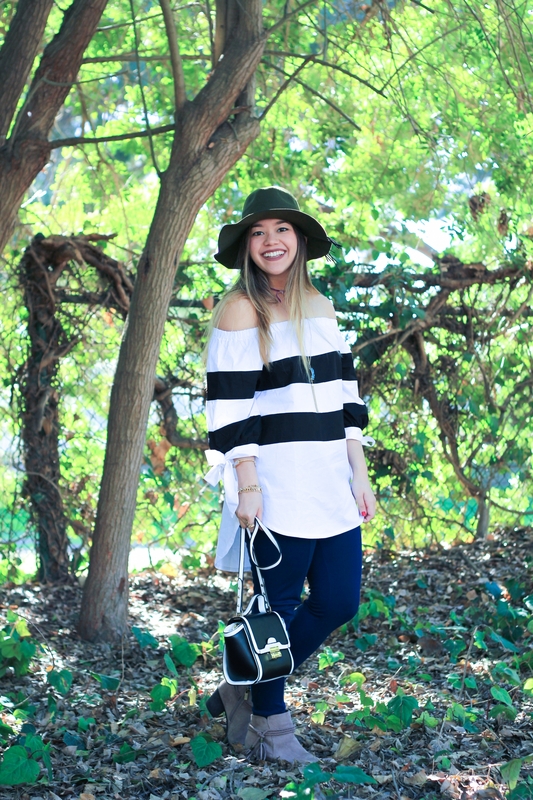 From the hat to the colorblocked purse! Work it girl! 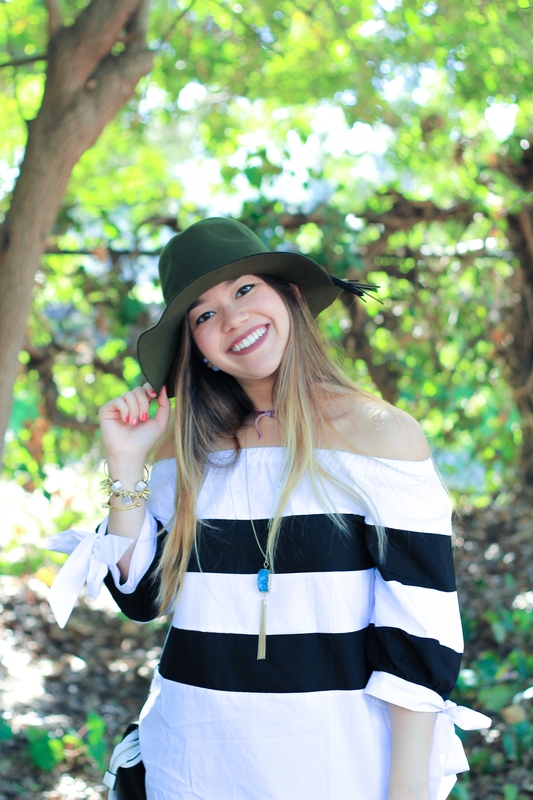 I love your top and the pop of color with the hat! This outfit is so cute! I love the OTS so much on you! 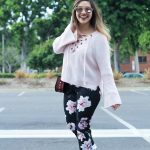 Love your top and bag! You’re killing it! 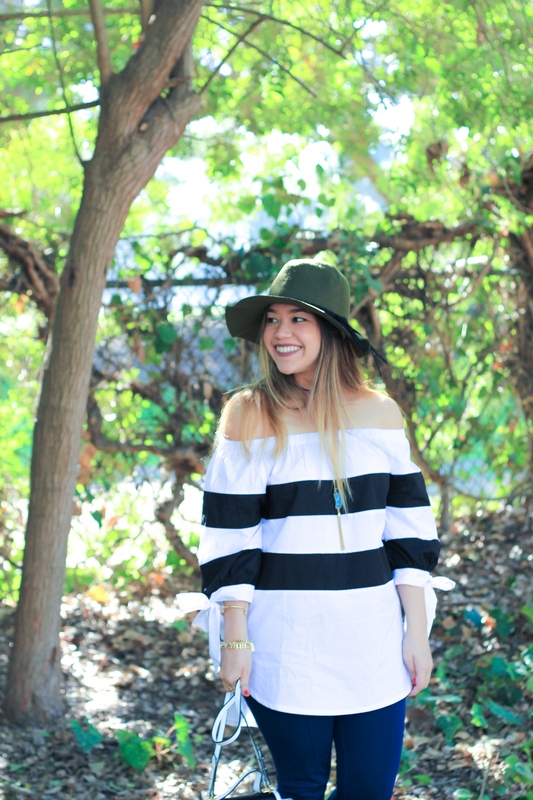 That OTS top is super cute and I love that hat! So adorable! This outfit is so cute! I WISH I could pull off hats haha I’m so jealous of those who can. 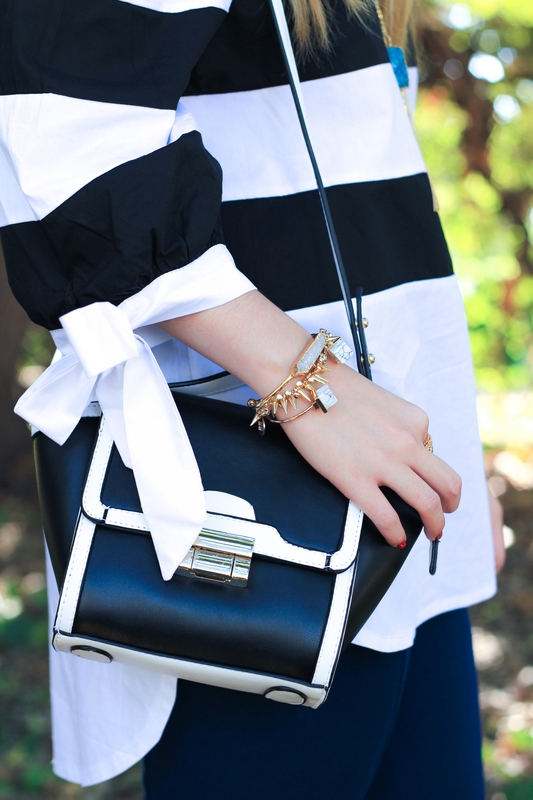 love the blouse and all your accessories are so cute!